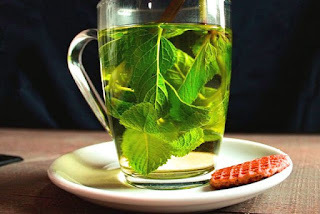 Research shows drinking green tea can burn an easyly 80 calories in day.if You Drink three to four cups of green tea daily then You will get good result to fight with obesity. The green tea contains powerfull antioxidants.Mainly Matcha green tea, help speed up the body’s metabolism and burn fat.So if you drink more Matcha green tea the better results you will get for obesity problems. 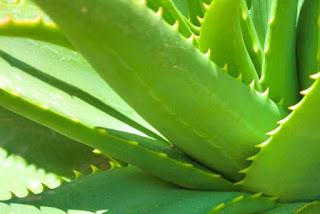 Aloe vera stimulates the metabolism and mobilizes unused fat in the body.Aloe Vera and honey are very good for weight loss,so you can make their mixture to losing that extra flab.Another good recommendation to drink one teaspoon of Aloe Vera juice every day, fifteen minutes before the meal for good results. 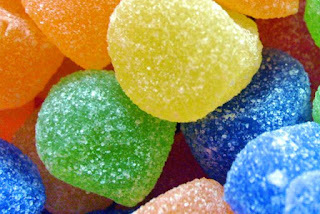 If you Eat high sugary foods and drinks Then it is very Difficult to lose weight.Sugar is Big enemy for weight loss,so Don’t Eat More Sugary Food .Refined and processed sugars are worst,So all processed foods must be avoid from your Daily diet completely.You Have to Avoid Some of the refined sugars and sugar containing foods Like dextrose, brown sugar, cane crystals,liquid fructose, malt syrup, maple syrup,, evaporated cane juice, fructose sweetener, fruit juice concentrates For the Best Results. 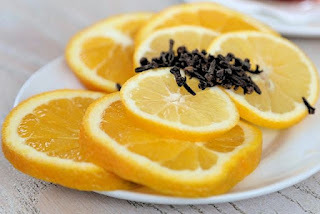 Lemon juice is an one of the best old remedy for weight loss.It mainly helps for liver detoxification and fat metabolism.Black pepper contains piperine, which helps to reduce fat levels in the blood. mix the juice of half a fresh lemon in a glass of water. Add a few sprinkles of black pepper into the mix and drink 3 times daily for better result. 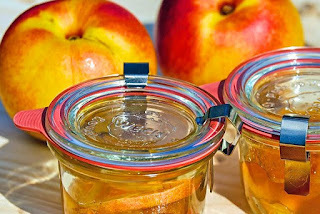 Apple cider vinegar is another popular home remedy to fight with obesity.It Prevents prevents the accumulation of body fat.So Mix two teaspoons of unfiltered apple cider vinegar in a glass of water. Drink daily in the morning and before meals.It Will Definately Give You Best Results. 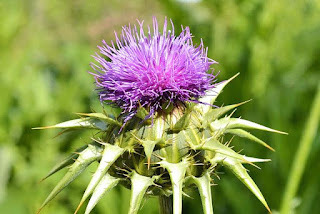 milk thistle is complementary medicine used for thousands of years for weight loss.The health research is still preliminaryon the use of milk thistle and its ingredient silymarin for weight loss.Silymarin has the ability to help with blood sugar issues. 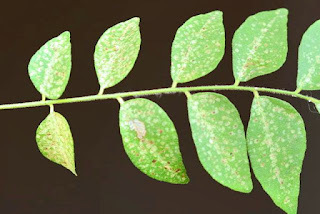 Curry leaves or kadi patta leaves have a lot of health benefits.curry leaves contain mahanimbine, an alkaloid that has superb power to fight against obesity and lipid lowering effects.Curry Leaves help in providing nutrition and weight loss.Consumption of curry leaves on a daily basis with proper workout will Definately help you lose a large amount of weight. 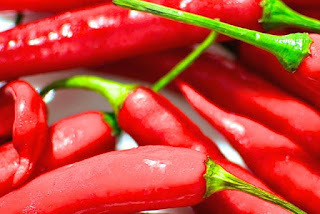 Cayenne pepper is one of the most natural ingredient for weight loss.It stimulates metabolic rate and helps to melt fat.Cayenne pepper contains a phytochemical, capsaicin which is totally responsible for weight loss.cayenne pepper is also help you to burn more calories because it’s very spicy in taste.The health research proves that people who don’t like spicy food had better weight loss results when they started taking cayenne capsules. 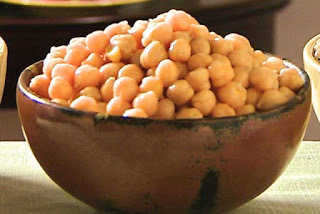 high fiber foods can help you to lose weight.some high fiber foods like sweet potatoes,apples, chick peas,raspberries and oats.Fibre can absorb fat Very well so its good home remedy for obesity.According to Survey people who eat more fiber will have a healthier body weight. 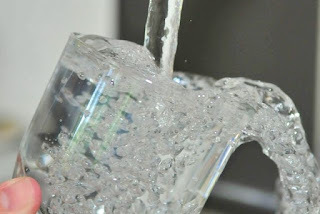 Water is your most important friend in weight loss process. water helps your body to metabolize and break down stored fat by helping the kidney’s flush out waste,so role of water in our human body is very important.Filtered Water is an essential thing of any weight loss program,so always drink plenty of Filtered Water.